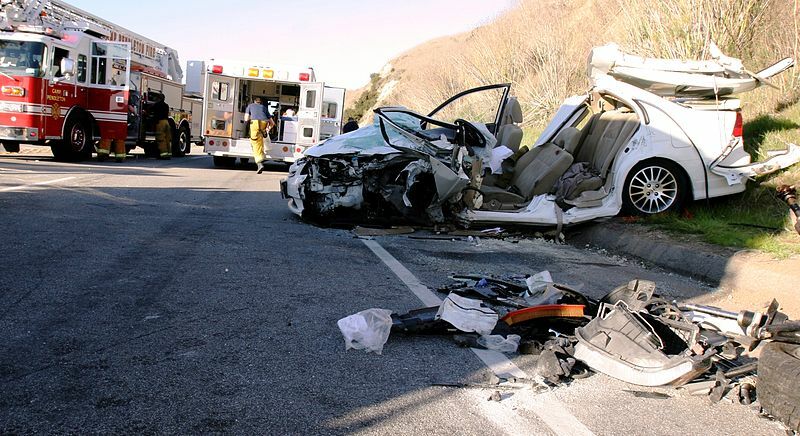 The system of deciding fault for an accident in California is based on pure comparative negligence. This means that when an accident occurs, all drivers who are involved are assigned a portion of responsibility for the crash. Each party may then receive any damage awards based on these percentages. For those who were partly liable for the crash, the system is a fair way to apportion fault and compensation. When a crash results in serious injuries, the responsible party should be held liable for the resulting damages. With comparative negligence, a party will receive damages that are computed once a percentage of fault has been assigned to each party. For example, an accident happens between two vehicles at an intersection. The driver of vehicle A was not hurt, but the driver in vehicle B suffered a serious injury. A complete review of the accident indicates that vehicle A is 80% at fault for the accident, and vehicle B is 20% at fault. Damage awards for driver A will be reduced by 20%, since he was determined to be 20% at fault for the accident. This example is simple, but actual accident determinations can be quite complex. The percentage of fault must be apportioned to those involved in the accident. There are a number of factors that are used to determine and assign comparative negligence to each party. The police accident report, witness statements, video surveillance, accident reconstruction, and damage inspection are all among the various ways that negligence will be assigned. It is important to file a claim as soon as possible because the facts of the case become less clear over time. The law requires claims to be filed within a certain time period, called the statute of limitations. Generally, personal injury claims must be filed within two years from the date of the injury. However, there care some exceptions to these rules. Your attorney will review the details of your situation and advise you regarding whether you can move forward with a claim. If you were involved in a serious accident, you may be entitled to compensation. The first step is to talk to a personal injury attorney to discuss the details of your case. Consult with the experienced lawyers at Brod Law Firm to get answers to your questions and to schedule a free consultation. Call us today at 800-427-7020. We serve the entire San Francisco area and have offices in San Francisco, Oakland, and Santa Rosa (Sonoma).